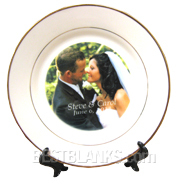 These keepsake decorative ceramic plates are ideal for memorializing important moments such as wedding portraits, family reunions, graduations and so much more! 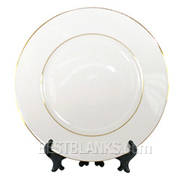 Sublimatable ceramic plate with handsome gold trim. 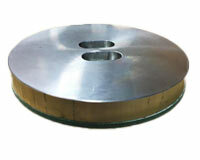 Please note: Ceramic plates can vary in diameter +/- 0.25"